Grey is using Smore newsletters to spread the word online. I hope all of our Knighthawk families have had a great start to 2018. We are so fortunate for supportive families and awesome students that are prepared to learn each day. As the second semester is underway, we have a busy few months ahead of us. The end of the year will be here before we know it. As many of our families know, our state testing will take place in May. We will send you those dates for each grade level in the next few weeks. Our 8th grade students are starting the process of getting ready for high school by meeting with our counselors for Individual Graduation Plans. Winter sports are winding down and spring sports are getting started. To say the least, we have a lot to look forward to over the last few months of school. Car Rider Line - Please remember that we require all parents to pull through the car rider line. Please do not pull into the front parking lot and drop off students. This is a safety risk for you and our staff as they enter the building. It also slows down our car rider line as we have to stop traffic to direct students across the cross-walk. Thank you for your understanding. Cell Phone Policy - Electronic devices including cell phones may be brought to school and used before or after school to communicate with parents. They must be turned off and placed in the student’s locker from 7:40 AM until 3:20 PM. 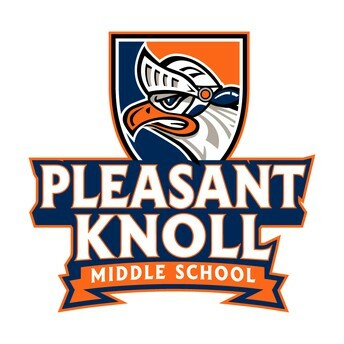 A cell phone may not be used during the day unless an employee of PKMS gives permission, even to call or text parents. Earphone usage follows the same guidelines. Certain devices may be used in the classroom for educational purposes while under the supervision of a teacher. Tardy Policy - Please remember that all students must be in their classroom by 8:10AM each morning. If you are dropping off students in the car rider line and you do not see an adult, please sign your student in at the front office. Adults must walk in with their child to sign them in. Thank you again for all you do for PKMS!!! Congratulations to 8th grader, Bise Blevins, on winning the first ever PKMS Geography Bee Championship. Bise will go on to compete at the state level in Columbia. Also, congratulations to Andres Menendez on being the runner-up. Great job to all of our Knighthawks that participated and made it to the finals. 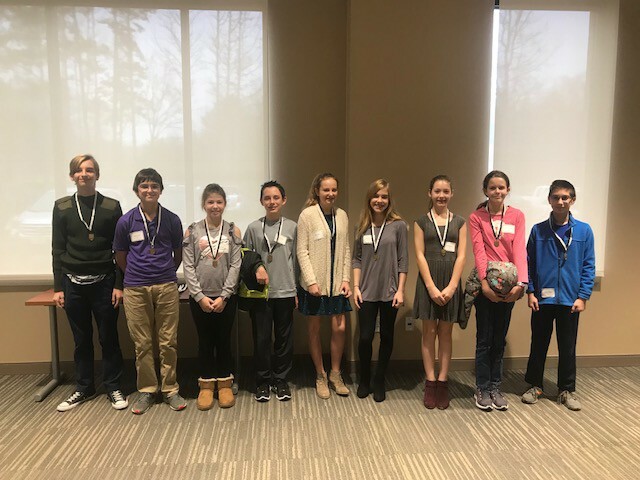 Pleasant Knoll had nine students that participated in the Fort Mill School District Spelling Bee in January. 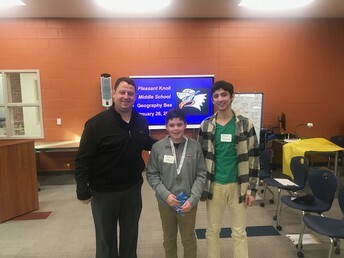 Three of our students made the Final 10 and two students made the Final 5. They all did an amazing job!!! PKMS students that participated are Sophie Mertens, Frank Estock, Ben Moore, Ashlyn Myers, Brianna Lambert, Kristen Knauff, Will Curtain, Allegra DiMagno, and Mason Roszak. 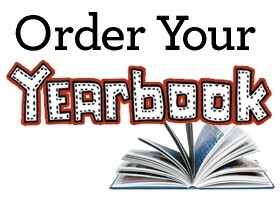 Feb 16th is last day to order yearbook! Yearbooks make great gifts!! Yearbooks are now $40.00. Students may also purchase personalization, such as their monogram, a crest, or their name, for an additional $7. The last day to purchase is February 16th! 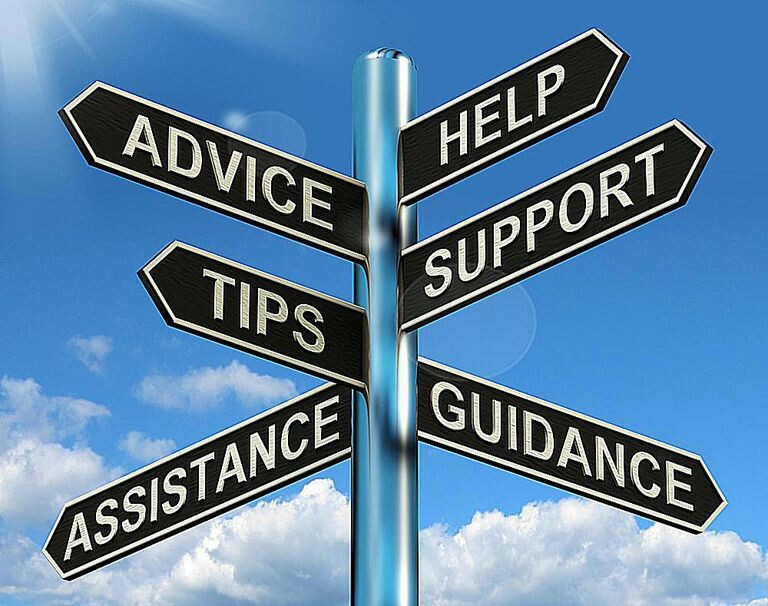 Feb 2nd and 5th, counselors will lead classroom lessons with 8th graders to help students prepare for their IGP (Individual Graduation Plan). PKMS 8th graders will complete their IGP on February 14th. Parents will receive an invitation and specific appointment time in the mail at the end of January. PKMS 8th graders are invited to attend the Rising 9th Grade Parent Night and Curriculum Fair at Fort Mill High School on February 8th @ 6:30pm in the FMHS Auditorium. 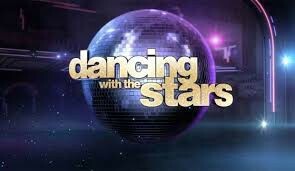 Dancing with the Stars in Fort Mill! WATCH LOCAL CELEBRITIES DANCE WITH THEIR PROFESSIONAL DANCE INSTRUCTORS AND RAISE MONEY FOR ALL FORT MILL SCHOOL DISTRICT SPORTS PROGRAMS. A Semi Formal Gala Event You Won’t Want To Miss. 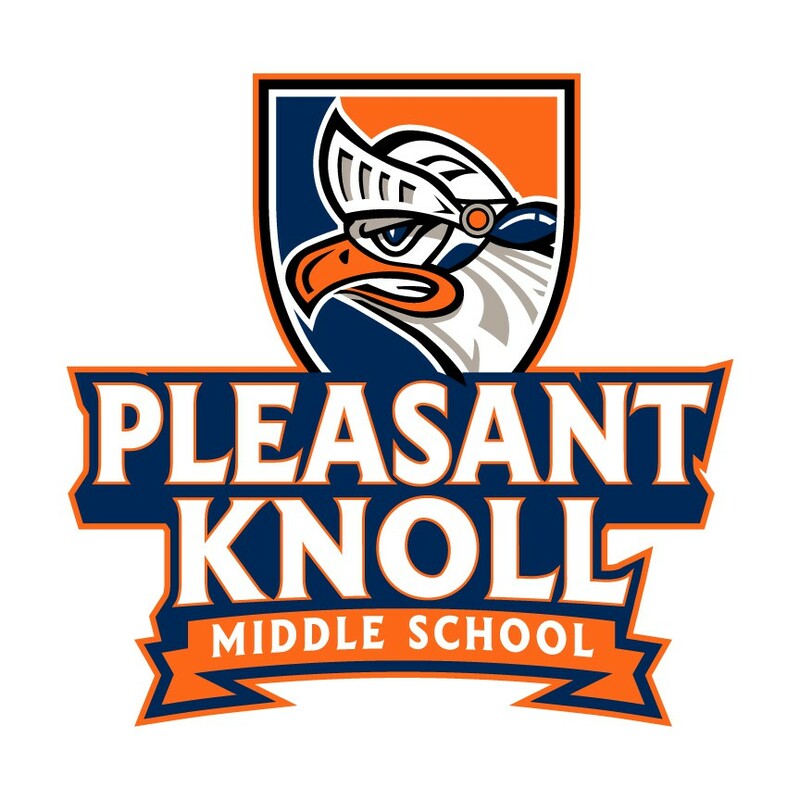 Although the season has ended for three of our basketball teams, we want to congratulate them on their hard work and effort to represent Pleasant Knoll Middle School. Our 7th Grade Boys team has advanced to semi-finals of the FMAC tournament and will play at home tonight (Feb. 1) at 5:00 vs. Indian Land. If they win, they will advance to the Finals on Monday at 5:45. Pleasant Knoll will also host all of the finals for the conference championships on Monday. 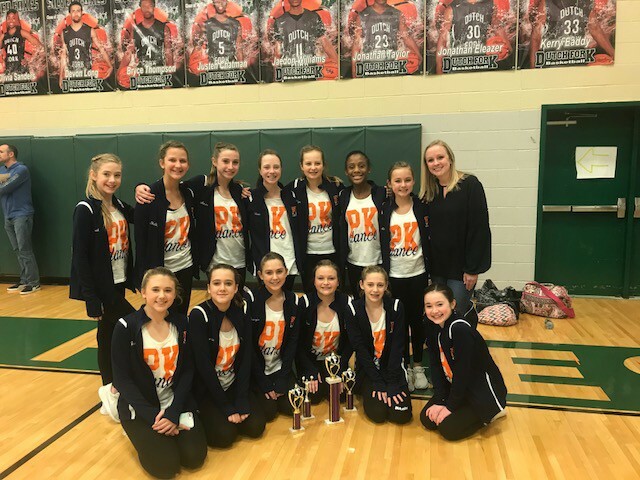 Our PKMS Dance Team brought home 4 trophies from the Capital City Dance Team Competition at Dutch Fork High School in January! 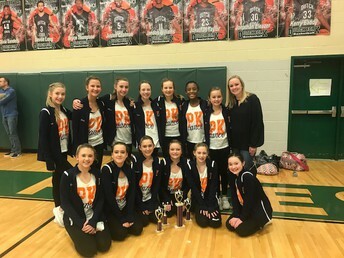 Congrats to our awesome Dance Team! While seasonal flu outbreaks can happen as early as October, most of the time flu activity peaks between December and February, although activity can last as late as May. It is very important to alert the school nurse if your child has been diagnosed with the flu or any other communicable diseases. This allows the nurse to keep track of the number of students in a classroom/grade level and protect others. Please keep your child at home if he or she has a fever of 100F or higher with a cough or sore throat. Other flu symptoms are fever with a runny or stuffy nose, body aches, headache, and fatigue. Children with the flu will need to stay home until the fever is gone for 24 hours without taking medicines to reduce the fever. Practice frequent hand washing as well as covering the mouth and nose when coughing or sneezing. These healthy habits will help prevent the spread of flu. Please note: A number of students are coming to school with a high fever who report having a fever at home. Some report that they only came to school to take a test/quiz or turn in a project that was due. PLEASE, if your child is showing signs of illness and has a temperature of 100.0 or higher, they need to stay at home. 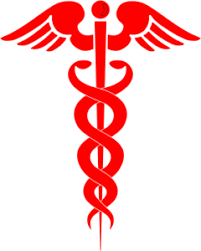 The student can make up the test/quiz or projects after recovering from their illness. The student will need to be fever free for 24 hours (without taking fever-reducing medication) before returning to school. Jeremy Blevins Race for the Cause!